← Ircam Labs TS – New lower pricing and a Promo! 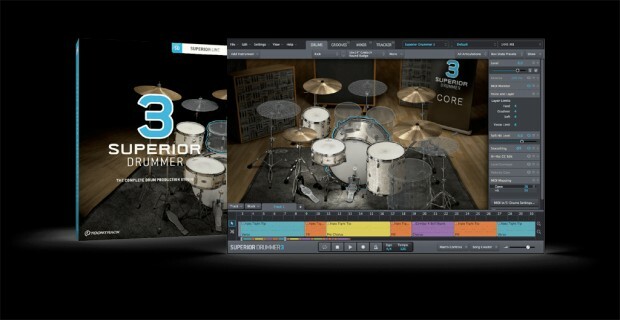 This entry was posted in DontCrack, Virtual Instruments and tagged Drums, Superior Drummer, Superior Drummer 3, Toontrack, Update. Bookmark the permalink.